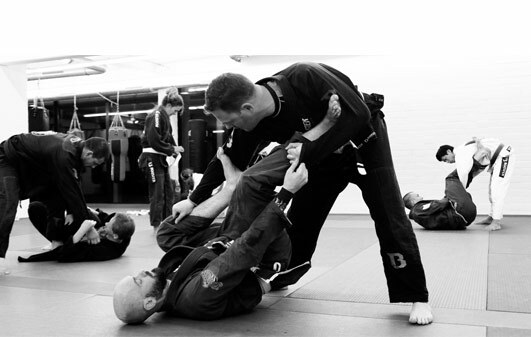 As the name implies, this is a regular BJJ-class which is only open for white belts and absolute beginners. In this class you'll learn the fundamentals which will help you in your journey from white belt till black belt and further. 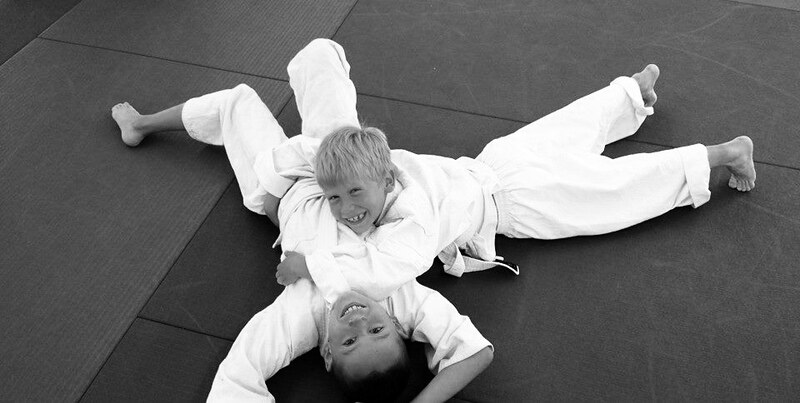 White belts are not restricted to this class alone! On the contrary, we actively encourage people to join in for all the classes. See this class mainly as an extra training-opportunity, a helping hand which will guide you in the beginning of your journey.